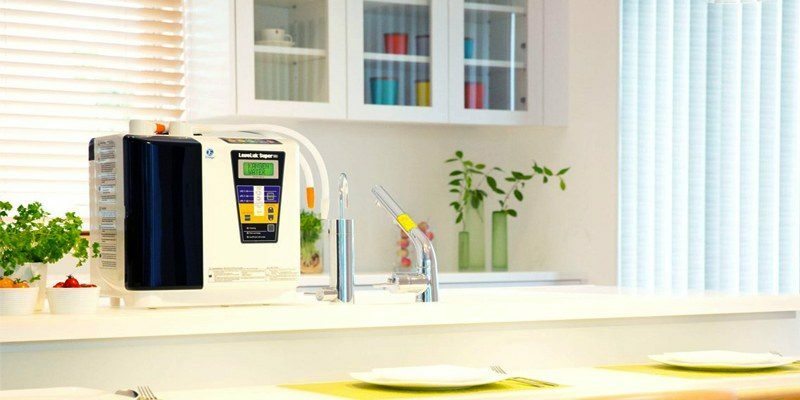 Kangen Leveluk 501 Super - ĐIỀU GÌ KHIẾN MÁY LỌC NƯỚC KANGEN NHẬT BẢN CỦA ENAGIC® KHÁC BIỆT? Máy lọc nước Kangen Leveluk Super 501 là mô hình hàng đầu của Enagic cho việc sử dụng nhà nặng. Không có nước ionizer khác trên thị trường mà có thể so sánh. Tức máy lọc nước Leveluk Super 501 là độc nhất vô nhị hiện nay trên thị trường không có máy lọc nước nào có thể so sánh. 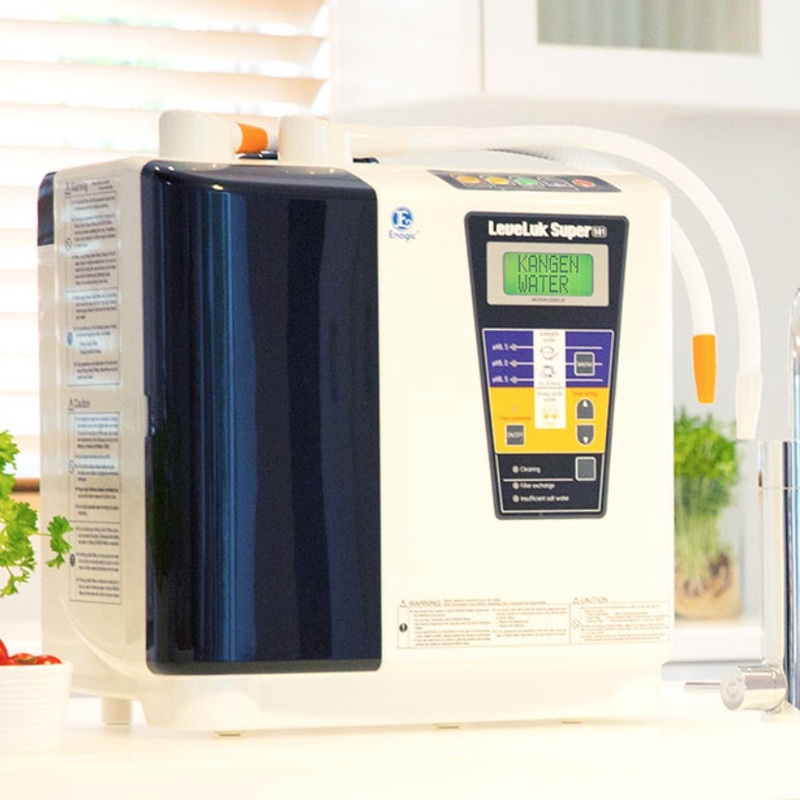 The Leveluk Super501 is Enagic’s top of the line model for heavy home use. There is no other water ionizer on the market that can compare! 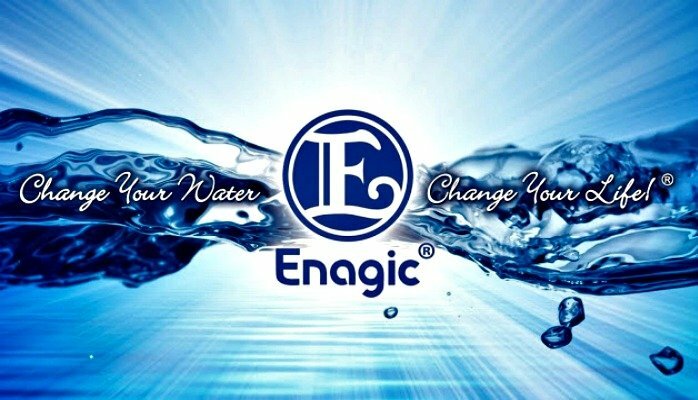 For Super Heavy UseThis powerful Enagic machine is a large family unit, and the top of the line model for heavy home use or for small businesses. Nursing homes, agricultural colleges, and spas can all benefit greatly by having the high-performance Super501! Generates: Strong Kangen Water, Kangen Water®, Neutral Water, Beauty Water, and Strong Acidic Water. Super Easy to UseWith just a touch of a button, you can have access to any of the 5 waters you choose. Your machine will confirm the water you have selected, and in moments the machine will generate healthy, ionized water. 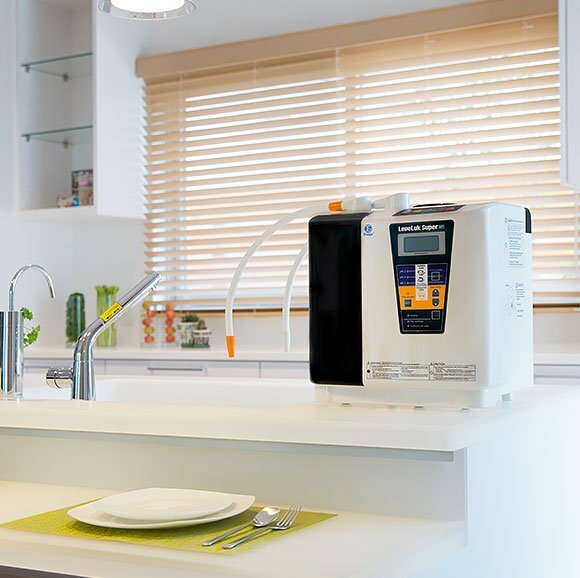 Your SUPER501 will even notify you when it’s time to change the water filter via a message on the LCD Panel and a buzzer sound. 12 Titanium PlatesWith 12 platinum-coated 99.97% pure titanium electrode plates, this highly productive machine generates all 5 different types of Enagic water (see below) for countless uses around your home or business. If you’re looking for a super-sized SD501, the Super501 is exactly what you need. Industrial StrengthThe Super501 features the same quality built-in electrolysis enhancer tank as the SD501, and can generate up to 2 gallons of water a minute for approximately 30 minutes at a time, so you will never run out of the water you need to run your business. This hefty machine also boasts 2 flexible pipes – one specifically designed for Kangen Water® and the one for Beauty Water. Generate up to 2 gallons of water a minute. Let your machine tell you when it’s time to change filters.